Promote health through fitness! 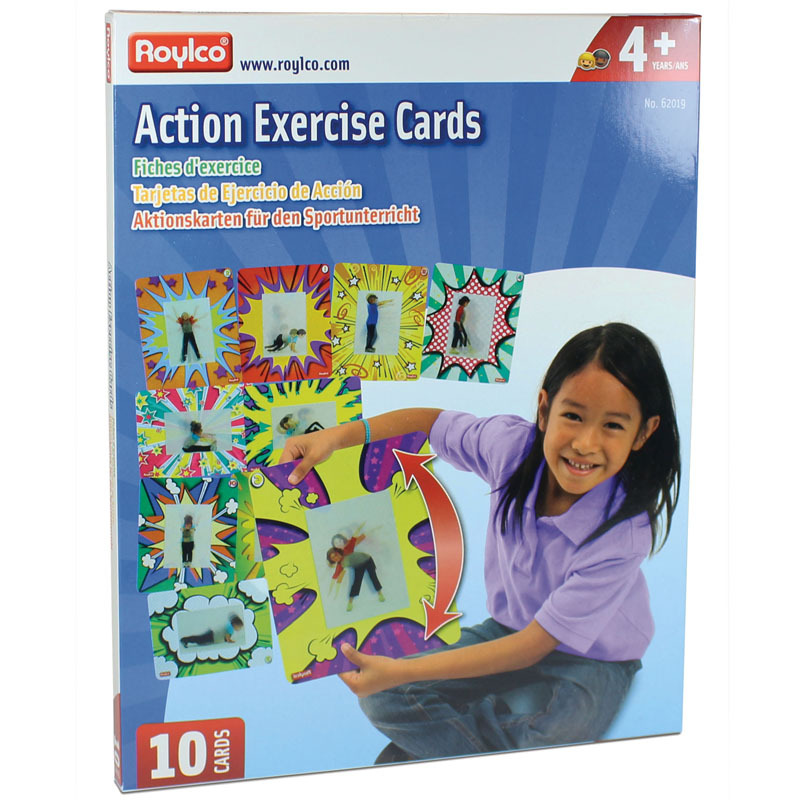 Tilt the clever cards and watch the exercise moves play out like a video! Learn how to do popular exercises such as burpees and crunches in a fun and motivating way!? Lenticular images illustrate movements.? Includes: 10 cards 8 ½ X 11" and guide.